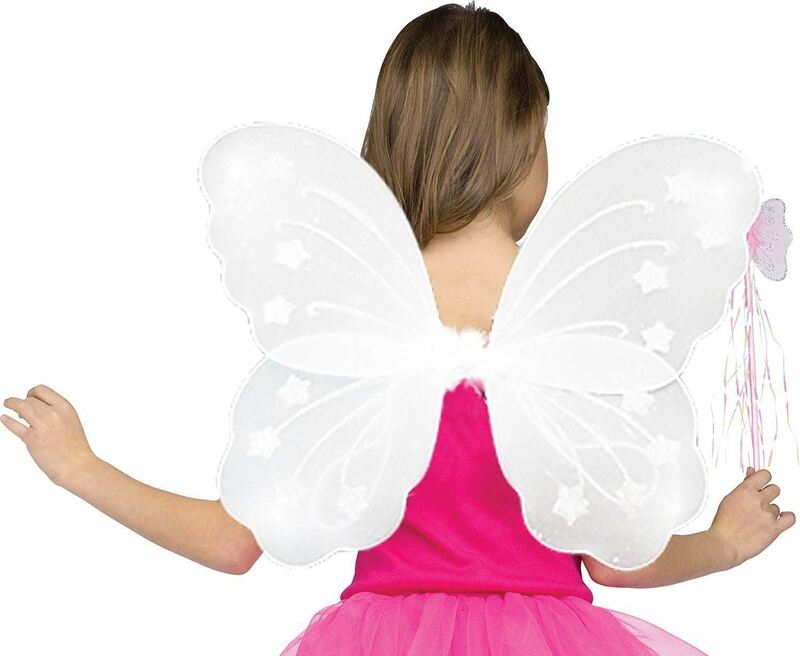 This is a beautiful light pink colour fairy set for all the beautiful girls who want to fantasy like a fairy. The wings have a beautiful glitter pattern all over. 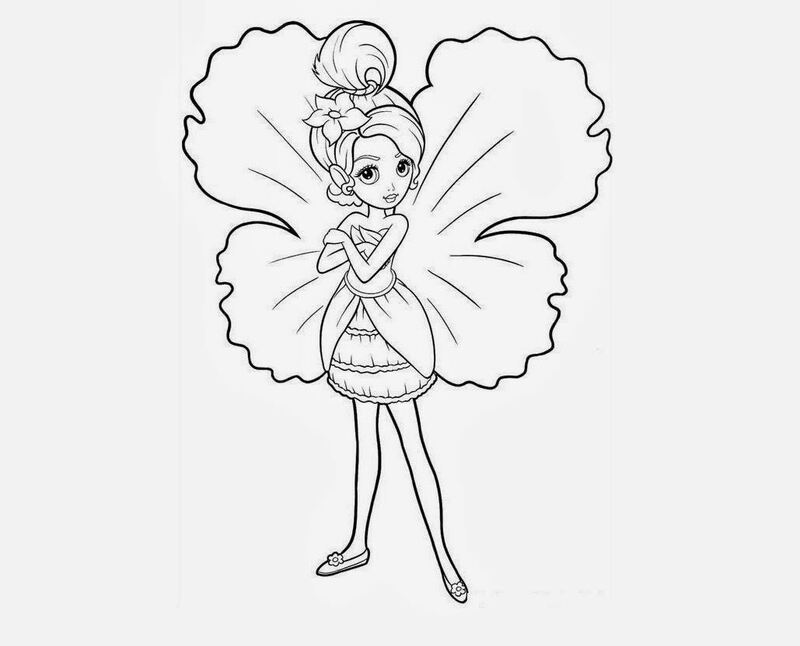 The wand has a butterfly at the top. 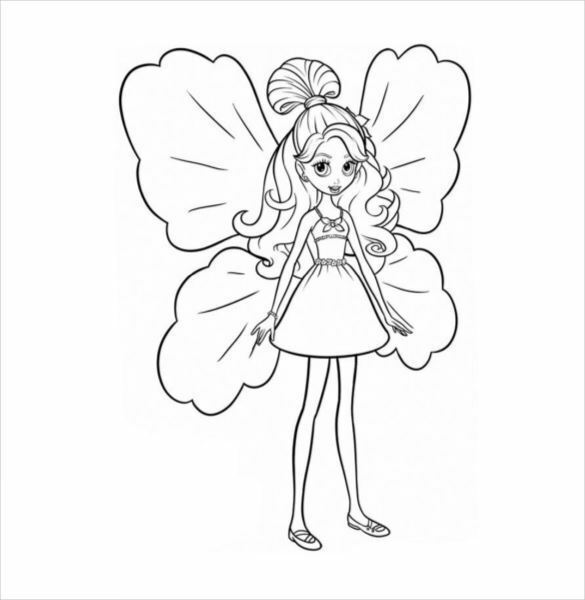 This set looks great with any fairy look dress!.